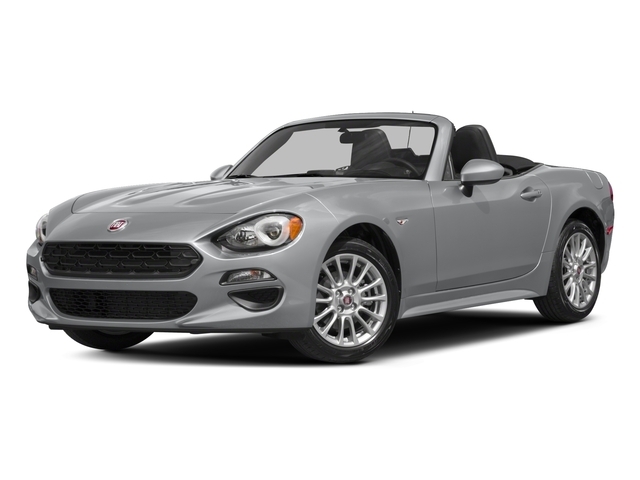 Since the FIAT 124 Spider was revived in 2017 it rolls into 2018 with minor changes, updates to its packages and colors are among the only changes for the new model year. A new Red Top Edition package was added for 2018 that includes: 9 Bose Speakers with subwoofer, adaptive front headlights and auto leveling system, GPS navigation and a Bordeaux soft top. The 124 Spider comes with a peppy 1.4L turbocharged 4-cylinder engine producing 160 hp. Power is sent to the rear wheels via a 6-speed manual gearbox. 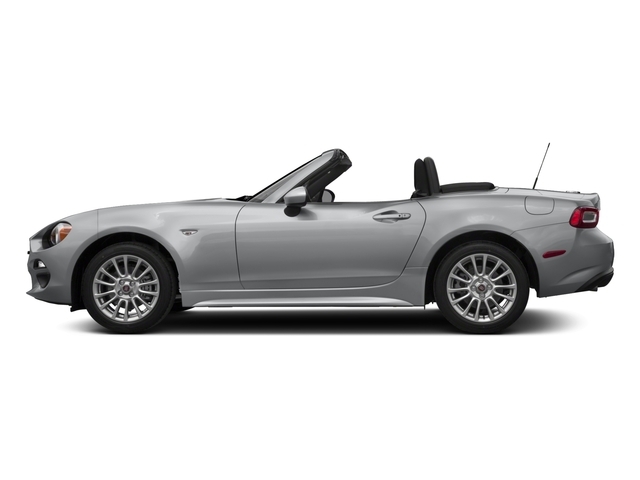 While 160 hp may not sound like a lot, the 124 Spider is incredibly light and acceleration should be plenty rapid. That lightness also pays dividends at the fuel pump. While fuel economy may not have been the top priority when the 124 was designed, the FIAT achieves ratings of 26 mpg in the city and 35 mpg on the highway. Rather, the 124 Spider's philosophy seems to favor fun over just about any other factor. Rear-wheel drive makes interior packaging more difficult, but it does wonders for feel, handling and acceleration out of corners. A 6-speed manual may not be as easy to use as an automatic, but it does induce grins at a much higher rate. Three trims are offered, Classica, Lusso and Abarth. Standard features across the entire range include push button start, power mirrors, LED brake lamps, a leather-wrapped steering wheel and shift knob and air conditioning. The Lusso trim costs about $2,500 more and adds a few more features to feel less spartan. 17-inch wheels, fog lamps and chrome exhaust tips jazz up the exterior, while stainless steel sill plates add a little style to the interior. Also included on the Lusso are rain-sensing wipers and a keyless entry system. Costing under $1000 more than the Lusso, the Abarth is mainly a performance trim. It adds a mechanical limited slip differential, which keeps the Abarth from spinning up only one tire instead of two when exiting tight corners. The Abarth also gets a Bilstein suspension system which firms up the car and generally increases responsiveness. Styling wise, the Abarth gets a slightly meaner front fascia as well as black painted wheels. A couple of notable option packages are available. 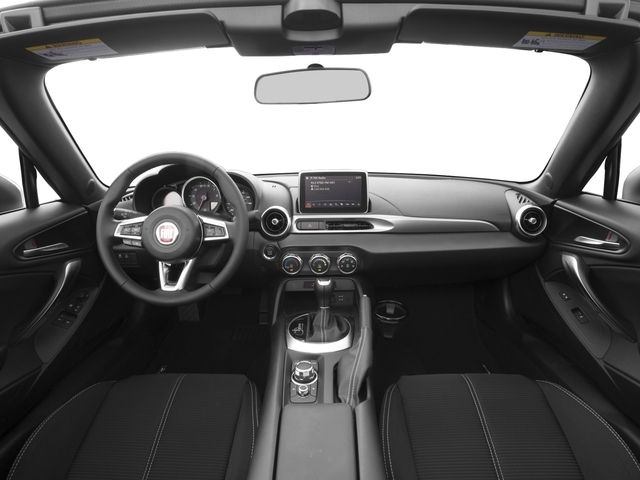 A Premium Collection package includes a 9 speaker Bose sound system, adaptive front headlights, which swivel based on steering angle and acceleration, auto-dimming and heated exterior mirrors, a blind spot detection system, a navigation system, LED headlamps, an alarm and SiriusXM satellite radio. A less-expensive Safety and Comfort Collection option package includes the nicer mirrors and sensor suite without the GPS, stereo and assorted luxury items from the Premium Collection. An automatic transmission is also available as an option across the entire range. 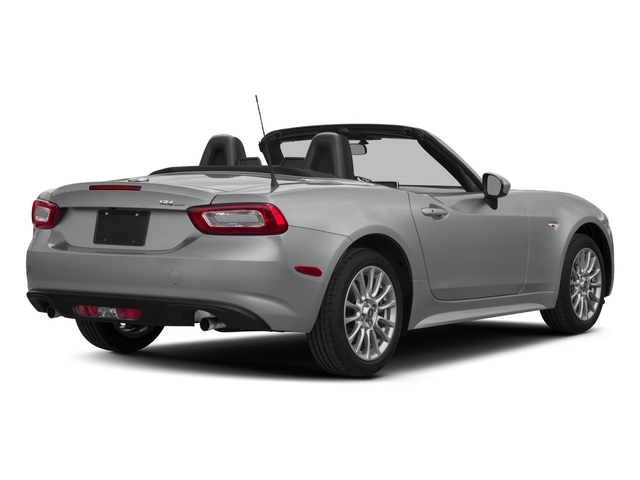 The FIAT 124 Spider has a base price of just below $25,000. For that money, there are very few convertibles available and fewer still that claim to be actual sports cars. In fact, the only two top-down performance cars at a somewhat similar price are the Mazda Miata and the Ford Mustang. While the Mustang might have a tiny bit of straight line speed on the 124 Spider, it's a much bigger and heavier vehicle which negatively impacts handling. The Miata on the other hand is nearly the exact same size and weight as the FIAT, in fact the two cars share many parts with each other. The FIAT however, costs almost exactly the same amount, comes with a turbocharged engine and has a cheeky Italian personality (with better looks to boot!) So why not go with the more exclusive 124 Spider?